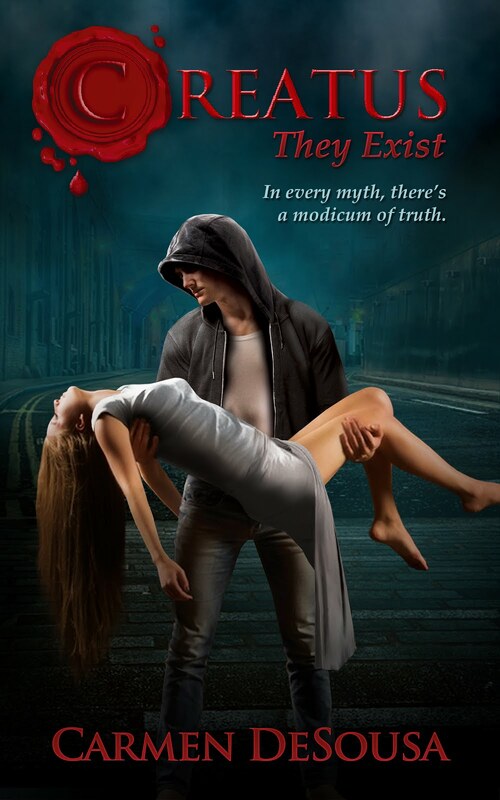 Jordan has just met Jaynee and he knows she's had a horrible past, but he wants to assure her that he's the one person who'll never hurt her. But how can he convince her that in such a short time? Jordan set his dessert down, sighed, and then gently cupped Jaynee’s face with both hands. She sucked in a mouthful of air as if preparing for impact. What did she think he was going to do? Someone had hurt her badly. He planned to find out, but first he needed to assure her he wasn’t some schmuck who only wanted to take advantage of her. He pulled her face to his, kissing her softly once, twice, a third. As she parted her lips inviting him in, he kissed her deeper, passionately. They fit together perfectly, and his body ached to have her closer. Not in a sexual way, he wanted all of her, mind and soul. He wanted to know everything. He released only her lips but continued holding onto her face. All he knew was he wanted that to be his last first-kiss. 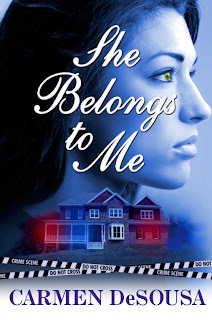 She Belongs to Me is a passionate romantic-suspense of love, betrayal, and obsession that will have you falling in love and wondering who you can trust right up to the last page. 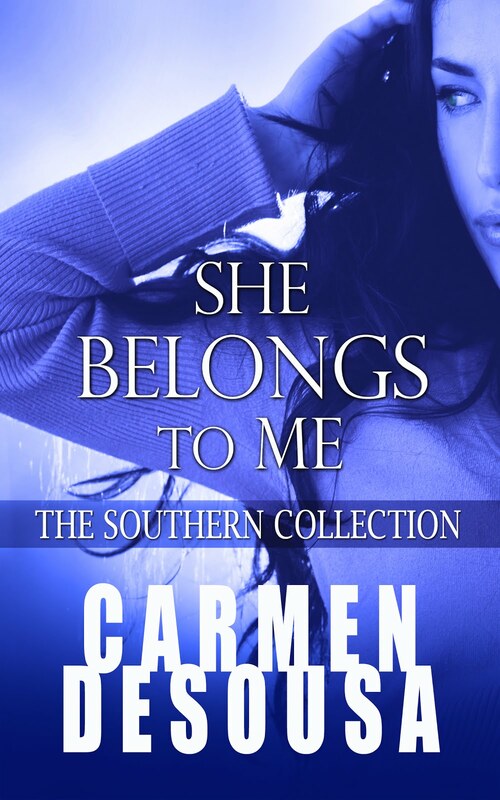 Download She Belongs to Me for only .99 cents!